13/04/2017�� At yesterday�s Nintendo Direct it was revealed that Fire Emblem Echoes: Shadows of Valentia would be getting DLC content. In fact, it would get both free DLC, and paid content. Nintendo made sure to note that both sides of the DLC would enhance the game by giving new dungeons and maps for players to battle on.... 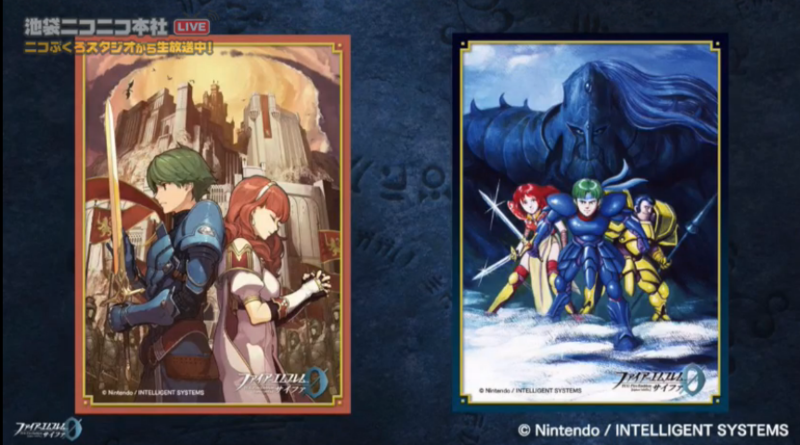 While Fire Emblem Echoes: Shadows of Valentia features all this great paid DLC, free downloadable content will also be released for the game after launch for a limited time, starting on May 19. Fire Emblem Echoes: Shadows of Valentia is coming out for the 3DS on May 19th. Today, Nintendo gave us details for the DLC for the game. Please check out the Nintendo press release below and my impressions of the DLC. Fire Emblem Echoes' Day One DLC For An NES Remake Is A Bit Sleazy Stop trying to nickel and dime people with DLC, especially on Day One for a remake of an NES game. Over the last few years, Fire Emblem has managed to do a huge 180 for Nintendo. 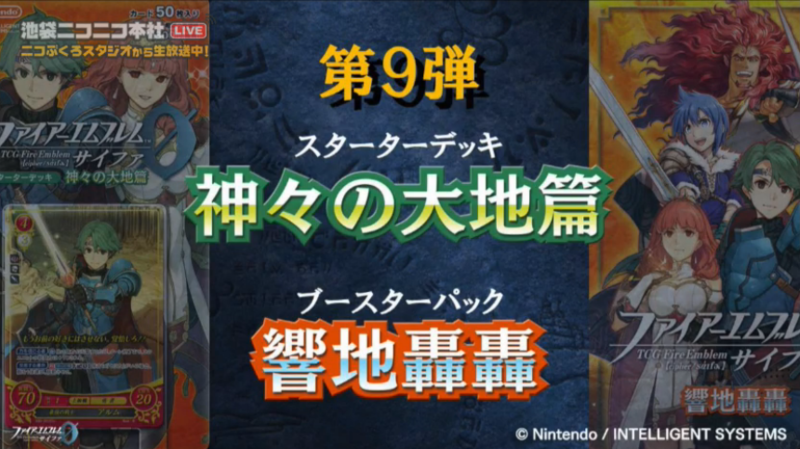 "Fledgling Warriors" will be the first to be released, coming out on May 19, same as "Fire Emblem Echoes: Shadows of Valentia." Nintendo describes this DLC as containing maps and a dungeon that will aid novice players. 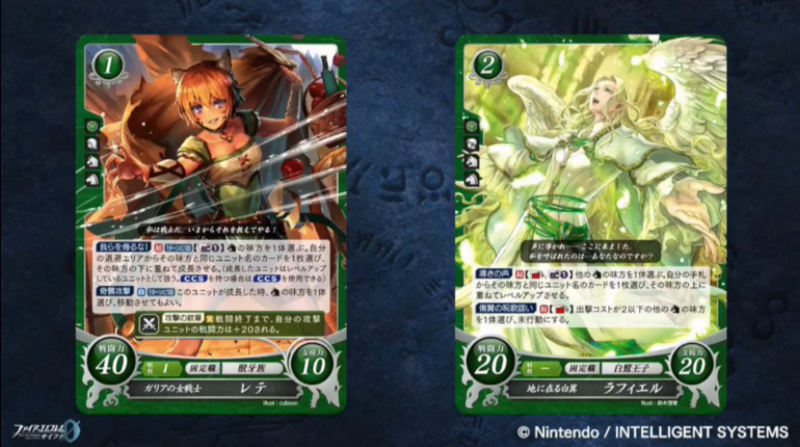 Some new heroes from Fire Emblem Cipher, the popular Japanese trading card game, will become available for recruitment in Fire Emblem Echoes: Shadows of Valentia. More information about this final DLC pack will be revealed in the future.